Perfect for cats that like glitz and glamour in their 9 lives! The bronze sparkle cat collar comes with glitter on a polyester fur base. Built in safety elastic to ensure your cat maintains an escape option if snagged. 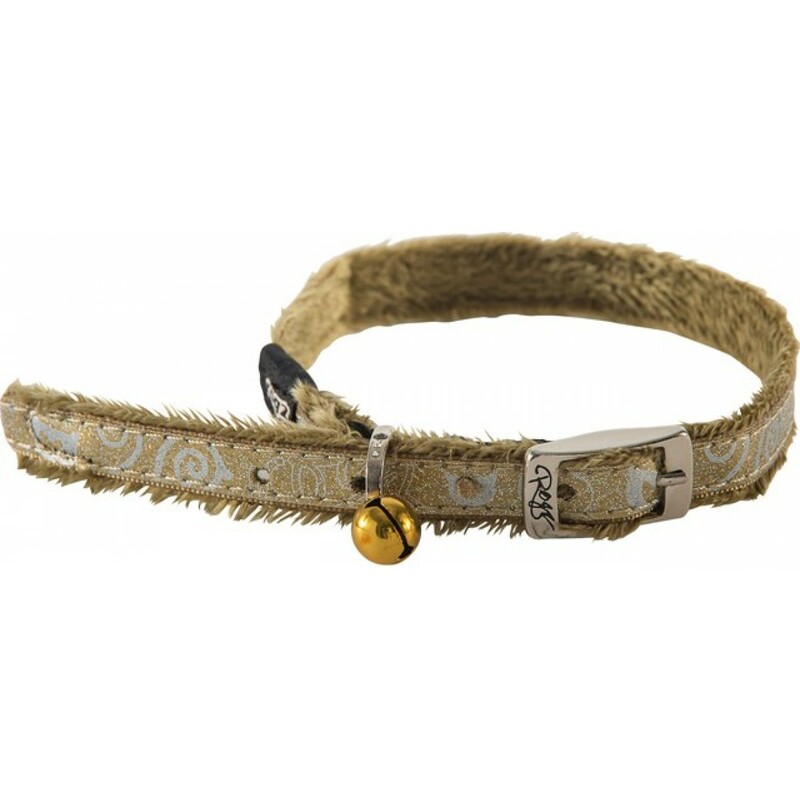 Perfect for cats that like glitz and glamour in their 9 lives! 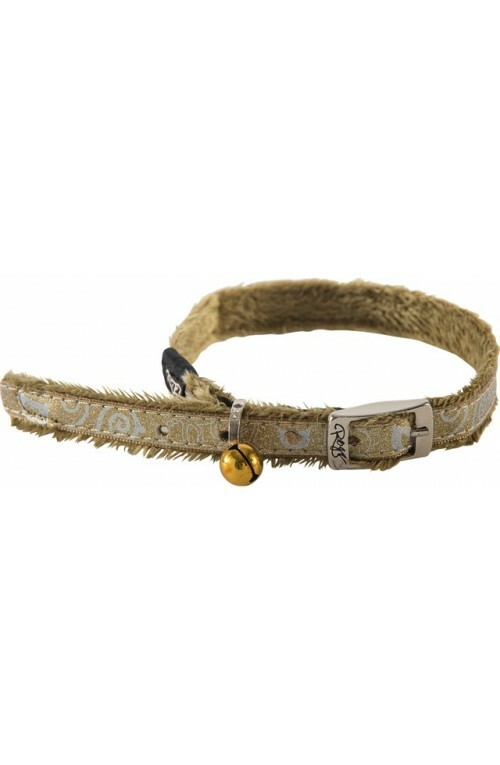 The bronze sparkle cat collar comes with glitter on a polyester fur base. Built in safety elastic to ensure your cat maintains an escape option if snagged. 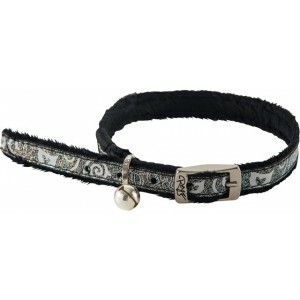 Neck size 20cm - 31cm (8"-12") to fit most cat sizes.